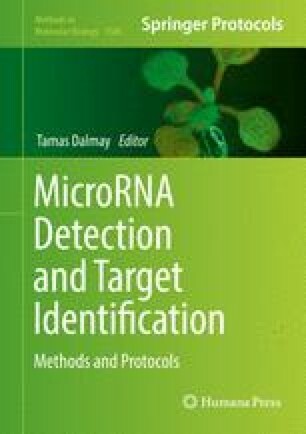 This study compares next-generation sequencing (NGS) technologies that have been optimized specifically for biofluid samples, with more established qPCR-based methods for profiling microRNAs in biofluids. The same patient serum samples were analyzed by NGS and qPCR, and differences in the serum microRNA profile between HBV and HCV infected patients were investigated. While there was overall good agreement between NGS and qPCR, there were some differences between the platforms, highlighting the importance of validation. We thank Jannie Rosendahl Christensen, Tine Charlotte Sandberg, and Efat Sadat for excellent technical assistance.